Happy Monday, everyone! We’ve been a bit quiet here at Zephop lately, but there’s been a lot going on in the background. It will all be revealed in good time, but for now, we wanted to talk about a new business that the team onboarded recently – Kook. Kook has opened up in Chembur only a few weeks ago, and with a menu filled with some terrific mouth-watering dishes, it looks like this is the place to try out. 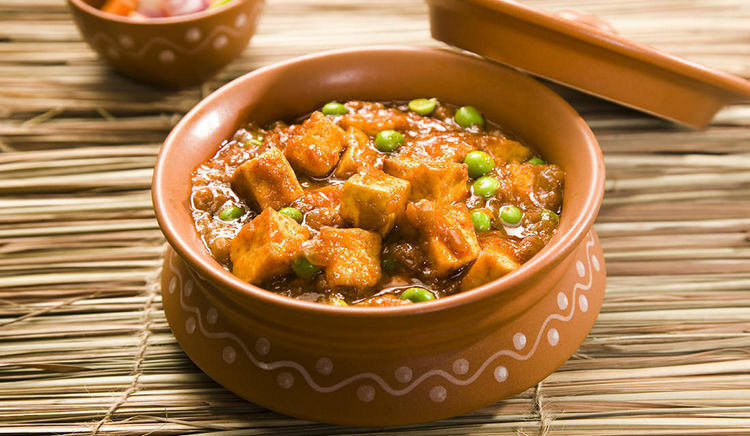 The food comes highly recommended, from the Tandoor starters to the Chinese main courses, dishes are packed with flavour and are very good value for money. With facilities like free Wifi and live sports being screened, we think that you might enjoy this place as much with family or friends! The Kook team is all about the customer engagement. They’ve put up some truly delectable items that you can get as free rewards upon redeeming your Zephop points. I could recommend… but do I really have to try and choose between a Nizami Mutton Roll or a Lasooni Chicken Tikka? Maybe just the Kasmiri Dum Aloo then? All of those for free when you’re signed up with Zephop. Kook has a brilliant ambience but if you wanted to have a quiet one then we also love that there’s a delivery menu with a variety of dishes to choose from. And of course, you can get those points even when you get food delivered – just say Zephop when you place your order! Hello from us here at Zephop! Here we will explore why we partner with the businesses we do. We’ll talk about the most exciting deals and special events and offers that will excite you. Today we are talking about Spice Kitchen. Spice Kitchen was one of our first onboarded businesses. They were very keen to partner with us to engage with their customer better and to increase their offering based on need and desire. We love how budget-friendly this place is! Two people can comfortably dine for ₹500 to ₹700. And where else these days can you have a Murg Kullar Biriyani for ₹270 only!? Super love. Located in Chembur’s cool hangout spot, the ambience is great to go with the yum dishes. Free rewards that can be redeemed for Zephop points include a whole range of delicious snacks, drinks, main courses, and even combos. You can get deals for as little as 500 points and if you wanted to save up for a special treat, we do like the idea of ‘Tandoori Bharwan Aloo’ or ‘Aagri Chicken Handi’. Hmmm, this is making me very hungry! You can book a table here for free and catch sports live on their LCD screens. The menu includes Indian and Chinese dishes, but don’t think that’s limiting, because really, the strength here is the Biriyanis! We hope this has sold Spice Kitchen to you. If you decide to choose this place for your next meal, tell us about it? Oh, and don’t forget to sign up to Zephop to get those deals. Until next time, cheers!